What is azelaic acid? 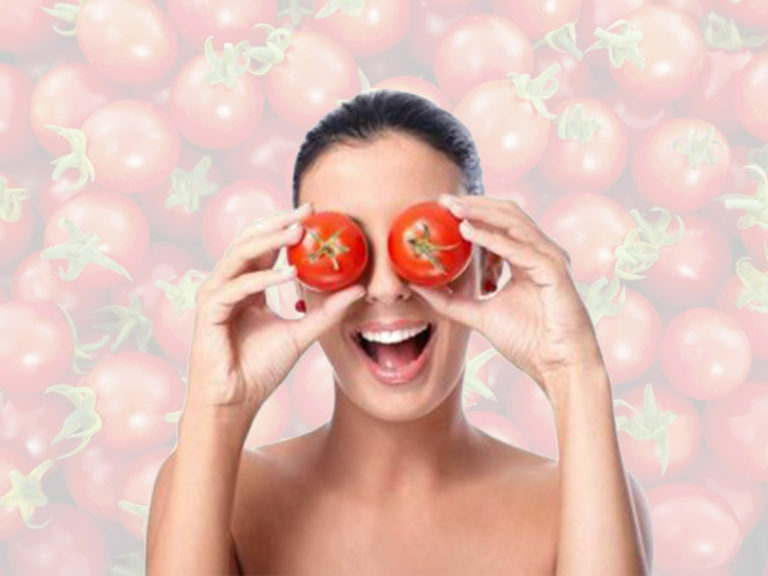 Perhaps, you wonder about this natural whitening product. This substance is for skin whitening and bleaching. It’s true enough that it is a natural whitening agent because it present in foods such as barley, wheat and rye. Azelaic acid is from yeast, so, you can be assured as to its safety. How about its safety? Is it effective? Read on to find about it more! 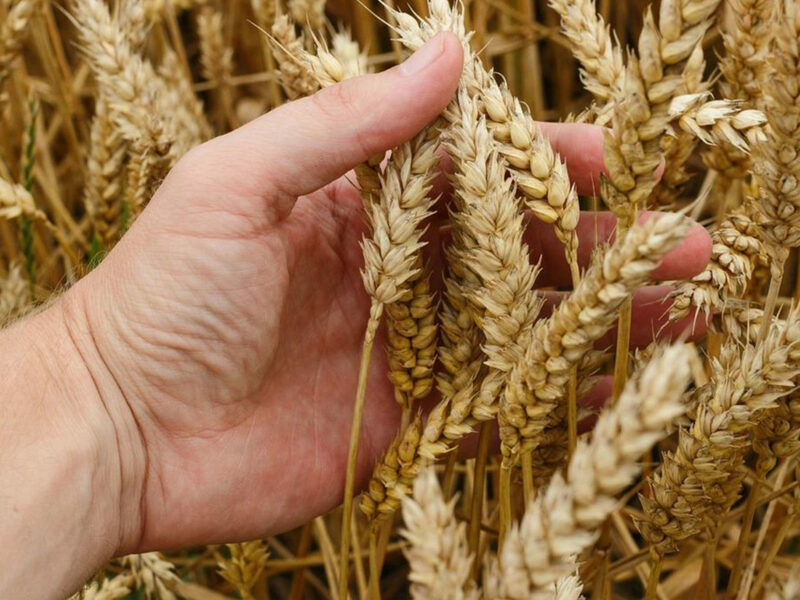 Azelaic acid is a substance that is derived from natural foods such as yeast, barley, rye and wheat. It also found to be an effective whitening agent. This substance was found out to have effects against other skin conditions such as acne. Actually, this substance was first placed in the limelight because of its acne-busting effects. Azelaic acid belongs to a group of chemical substances called dicarboxylic acids. These acids have various medicinal effects. Dicarboxylic acids have been known to treat acne by killing bacteria responsible for it, the P. acnes. Aside from this effect, dicarboxylic acids can also reduce inflammation in the skin. These acids can also decrease the production of keratin. Too much keratin in the skin can encourage the growth of acne-causing bacteria. While doctors have used it in the treatment of acne, they have also found out that it comes with another effect: skin whitening. This is the reason why some people actually use it: for lightening skin colour. Azelaic acid is often applied to the skin as treatment for mild to moderate acne. It is often combined with other drugs such as hormonal treatments or antibiotics. It can also be used in skin inflammation and comedones that are caused by acne. Can Azelaic Acid Lighten Skin? Yes, azelaic acid has whitening properties, and they aren’t just accidental. Whitening is one of the benefits that this natural substance brings to the skin. When you apply it to the skin, the substance lightens the skin tone by decreasing melanin production. The substance does this by inhibiting the production of melanin in the skin. Melanin a pigment which gives the skin its brown colour. Azelaic acid does this by inhibiting the enzyme tyrosinase. This enzyme is responsible for triggering the production of melanin in the skin. These are just a few ways by which azelaic acid whitens the skin. This product also decreases pigmentation in the skin by inhibiting the growth of melanocytes. These are the pigment producing cells of the skin. There are a lot of skin conditions that can result from too much production of melanin. Examples of these conditions are melasma, lentigo maligna and hyperpigmentation. The substance does this by inhibiting the production of DNA of these abnormal pigment producing cells and therefore killing them. While azelaic acid is so powerful against these pigment producing cells, it does not affect the normal skin cells. It merely acts on cells that bring about increased pigmentation. So, if you have acne and if you want to whiten your skin, you can go with azelaic acid. 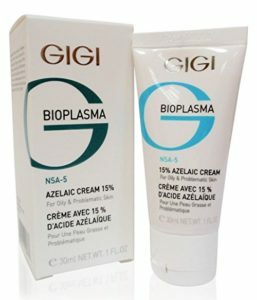 One good choice is the GIGI Bioplasma Azelaic Cream 15% For Oily Skin. It gently helps with blemishes, reduces redness and decreases irritation caused by acne. The product also reduces the formation of blackheads. It decreases excess sebum in the skin. This cream promotes bright and even skin tone. It gently clarifies and balances the skin. Its actually a peeling gel formulated with Azelaic 15% and Glycolic Acids. It acts by exfoliating dead skin, then cleansing the skin. The product is also good at removing excess oils. If you have oily and acne-prone skin and if you want to have whiter and lighter skin, you can choose this product. If you don’t like creams, you can go with skin serums such as the Sesderma Azelac Ru Serum. It is thinner in texture and easy on the face. Just drop a small amount on your hand and apply it to your face lightly. One double blind study was able to show that 20% azelaic acid cream was effective in skin whitening. It was able to whiten skin in 65% of the study subjects within 24 weeks. Another study in South America was able to show that 20% azelaic acid was similar in effect to 2% hydroquinone in the treatment of melasma. Similarly, a study from the Philippines found out that 20% azelaic acid leads to greater whitening than 2% hydroquinone. Azelaic acid is a safe product. However, if you have sensitive skin, you may experience symptoms in your skin. These symptoms in your skin include redness, scaling, itching and burning. As of present time, there are no reports of skin burns with this product. Overall, azelaic acid is a natural and safe product to use. It is for those with oily and acne prone skin. This product can also whiten skin. If you belong to this group, try using this product now!